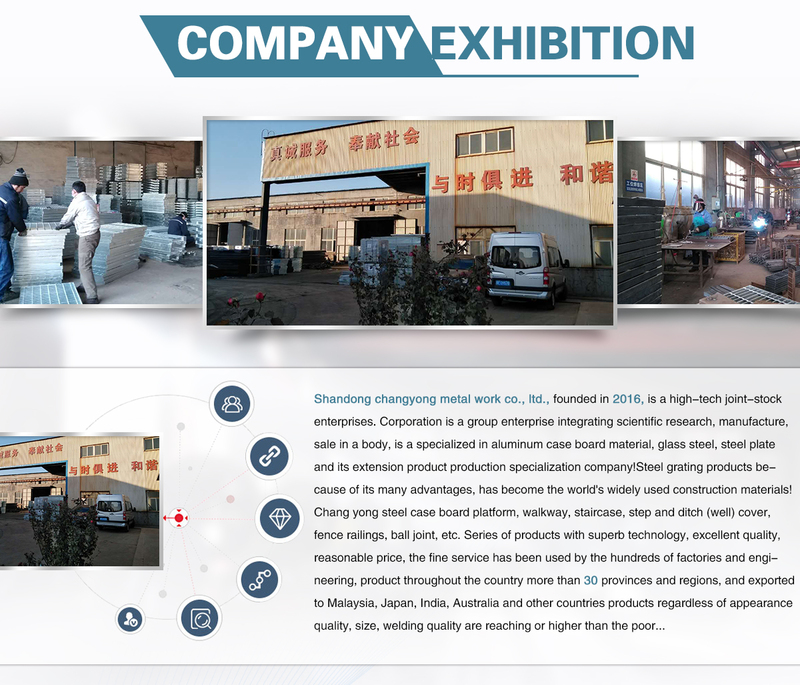 Shandong Changyong Metal Work Co., Ltd.
3YRSShandong Changyong Metal Work Co., Ltd.
(1).The real manufactory ,give you a good quality and a best price, and we have 12 years experience. 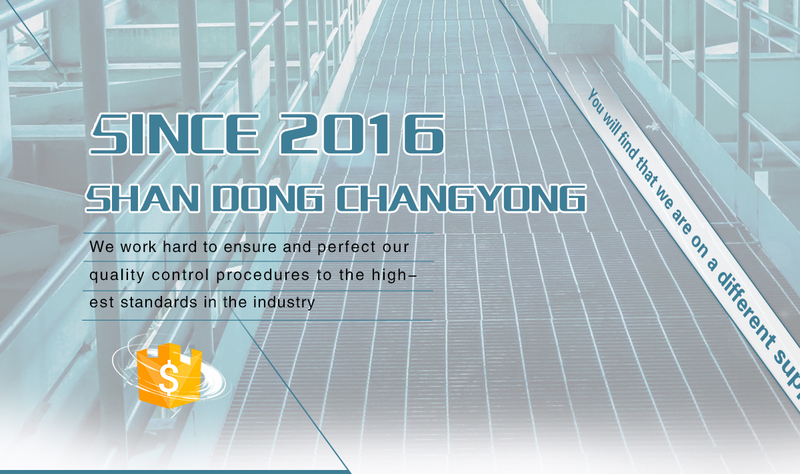 (4).Many years management ,give you a good ser SHANDONG CHANGYONG METAL WORK CO.,LTD. 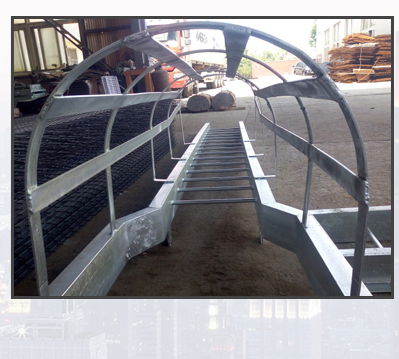 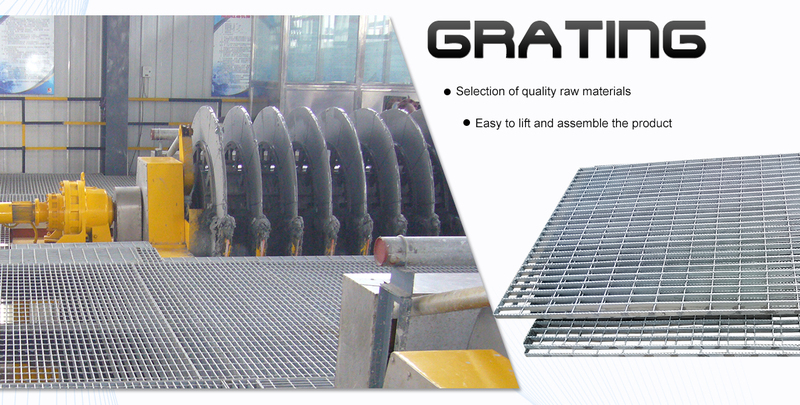 is located on Yantai Economic and Technological Development Zone is a professional research, development and large-scale production of Steel grating,Steel Ladder & Handrail , Suspended Ceiling,trench cover,Fencing and extend large-scale modern manufacture and exporter has a reliable design of grating technology, advanced grating production equipment, scientific management, improve the quality of service. 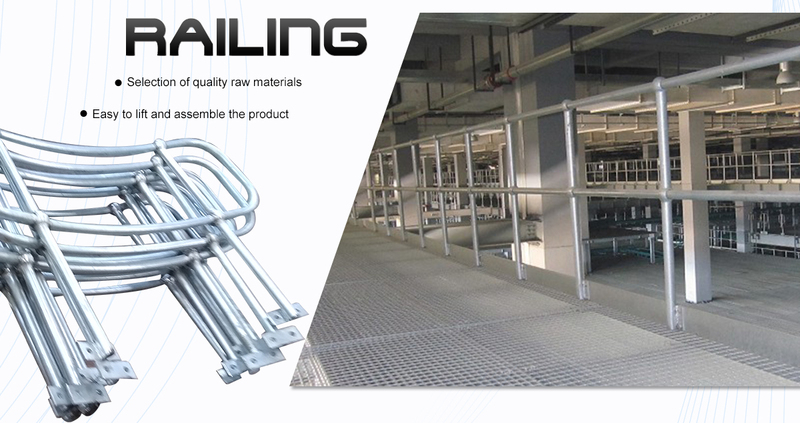 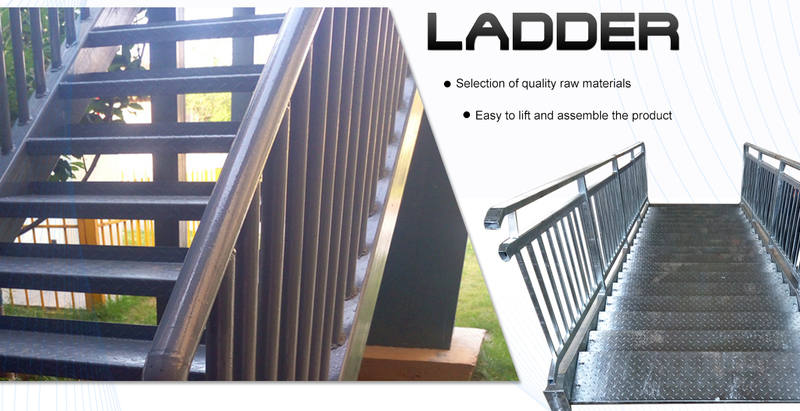 Since its inception, the product has hundreds of large enterprises at home and abroad has been widely used engineering company strong technical force, advanced CAD design system of professional and dedicated to provide customers with the perfect design optimization. 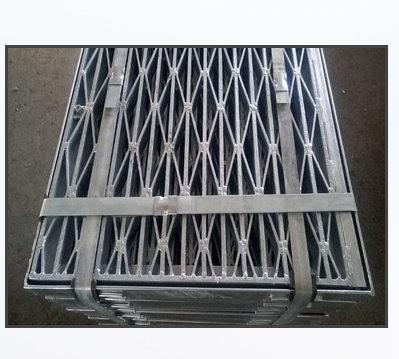 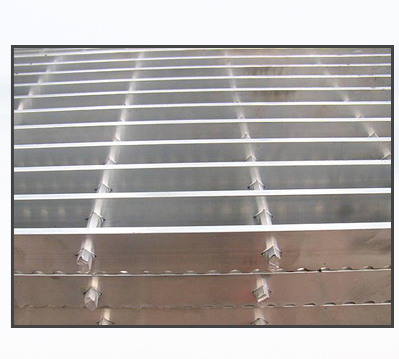 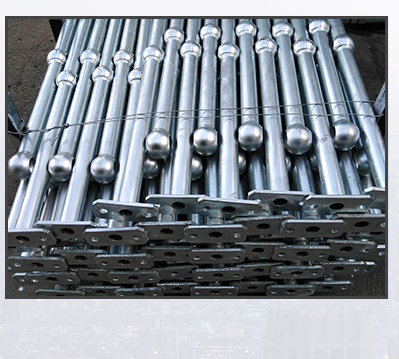 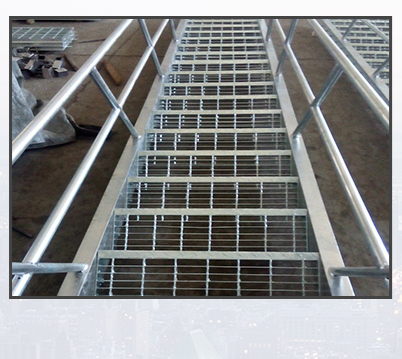 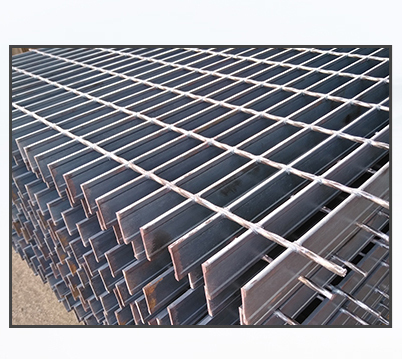 Executive Chinese YB/T4001-1998 "steel grating" standard, also according to the U.S. ANSI / NAAMM (MBG531-88), British BS4592-1987, Australia AS1657-1992 standard.